Ian H.S. Riseley is a chartered accountant and principal of Ian Riseley and Co, a firm he established in 1976. Prior to starting his own firm, he worked in the audit and management consulting divisions of large accounting firms and corporations. His firm specialises in income tax and management advice for individuals and small businesses. He has a Masters Degree in Taxation Law and Graduate Diplomas in Accounting and Income Tax. 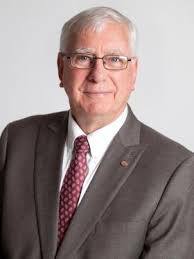 Riseley has been a member of the boards of both a private and a public school, a member of the Community Advisory Group for the City of Sandringham, and involved in Sea Scouts and sporting groups, as well as honorary auditor or adviser for a number of charitable organisations. Riseley’s honours include the AusAID Peacebuilder Award from the Australian government in recognition of his work in East Timor, the Medal of the Order of Australia for services to the Australian community, the Distinguished Service Award and the Regional Service Award for a Polio-Free World from the Rotary Foundation. 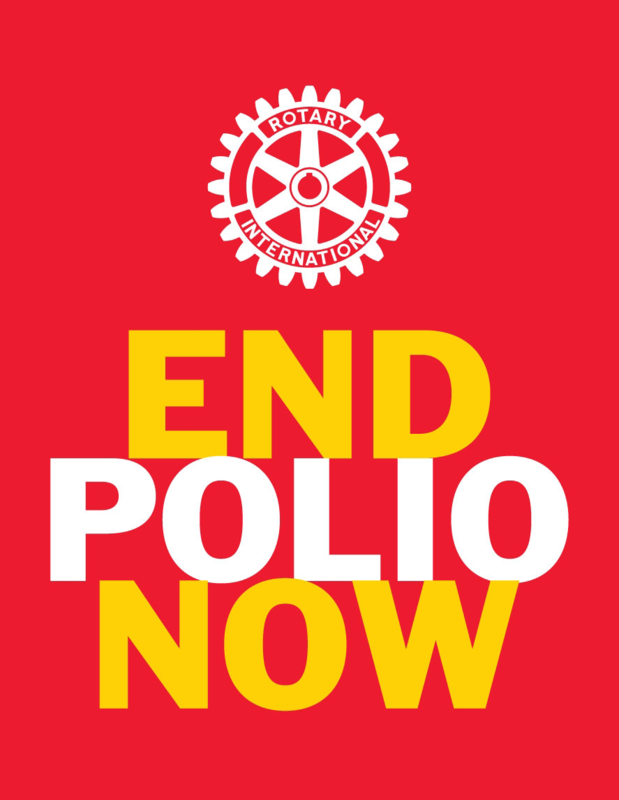 Ask any Rotarian what led them to Rotary, and you’ll usually get different answers. Why? Because joining Rotary is a personal journey. For me, it all began as a way to expand my business. My accounting practice was new and I was looking to network, so I joined a local Rotary club. Soon, I was making more than just business contacts, I was making friends and, most importantly, I was making a difference in my community and beyond. No matter the path that took you to Rotary, we all have one thing in common: the belief in putting Service Above Self. It is because of this commitment to serving others that we are able to confront some of the world’s greatest humanitarian challenges. But we all know that our work isn’t finished yet. It can’t be, as long as polio still affects any children anywhere, as long as water is still scarce for some, and as long as education is still treated as a privilege rather than a right. After 110+ years, our work is just getting started. I hope you will continue your journey with us, as we continue to serve our communities so that future generations can thrive through Rotary: Making A Difference.